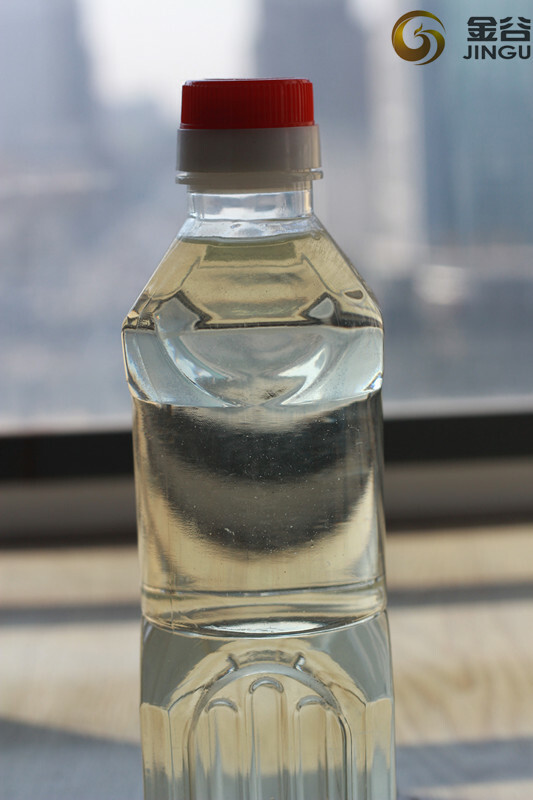 Epoxidized Soyabean Oil is also known as Epoxy Plasticizers, these are self stabilizing and aids in processing of PVC. Unsaturated compounds can be epoxidized by the reaction with the peracids. These reactions are carried out by different methods and yield some products which are used as valuable, self stabilizing Plasticizers and processing aids and which are known as Epoxy Plasticizers. 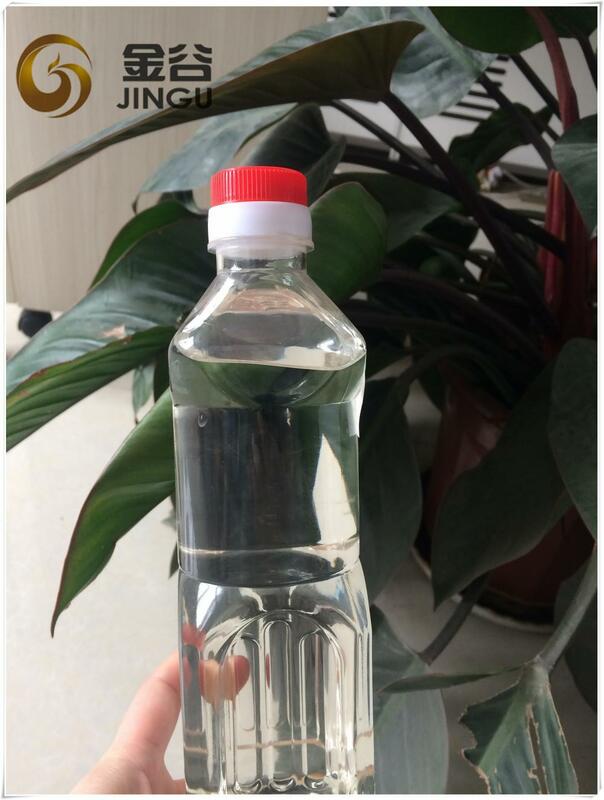 The products are characterized by remarkable properties due to specific effectiveness of the epoxy groups and the special production method. 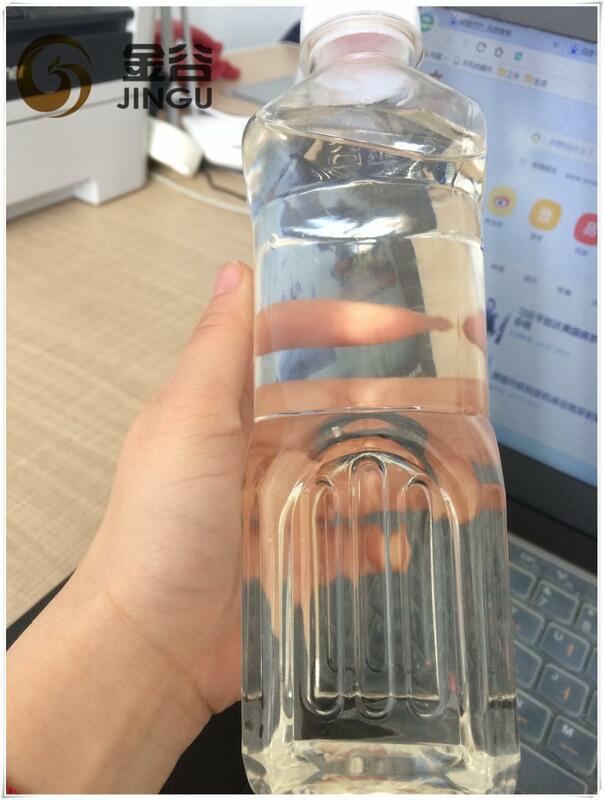 PVC resin deteriorate when exposed to light and heat and tend to become brittle & dark due to release of hydrogen chloride. It acts as a scavenger for the acid and minimizes the deterioration of the PVC. 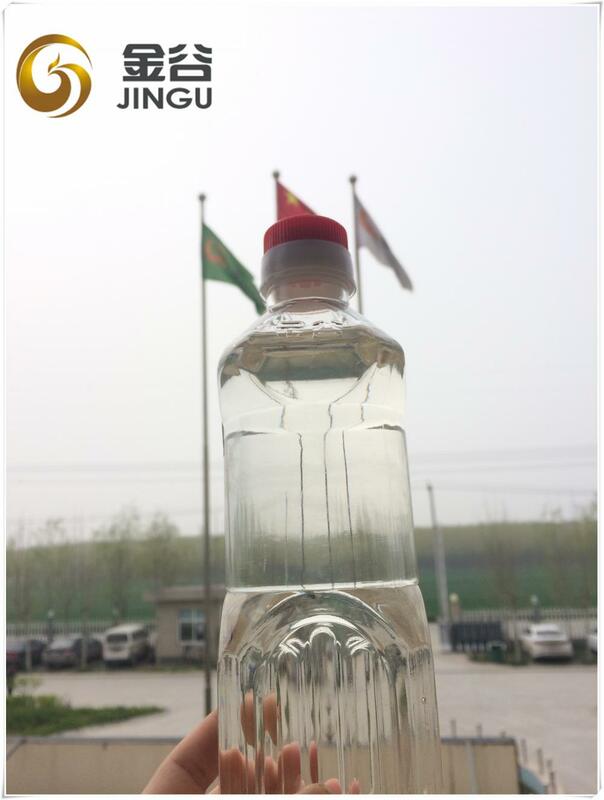 It acts as a plasticizer due to its better oxirane oxygen contents and higher molecular weight. It can be used in application demanding superior resistance to extraction. They are compatible with PVC and many other plastics, synthetic resins, plasticizers etc. 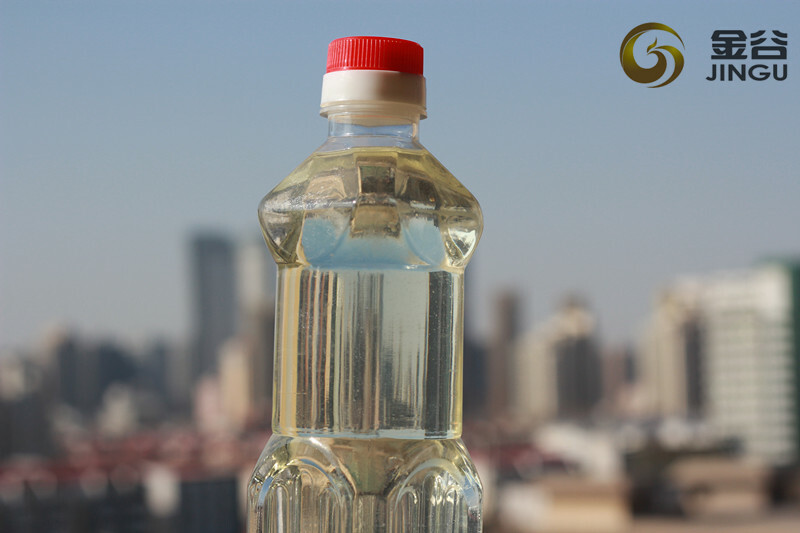 Looking for ideal Stabilizer Chemical Oil Manufacturer & supplier ? We have a wide selection at great prices to help you get creative. 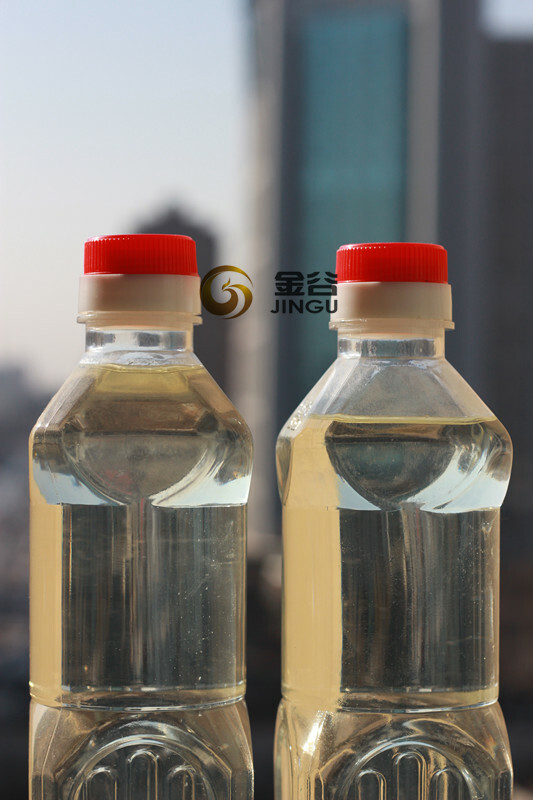 All the Epoxidized Soyabean Oil Agent are quality guaranteed. We are China Origin Factory of ESBO Stabilizer Chemical. If you have any question, please feel free to contact us.